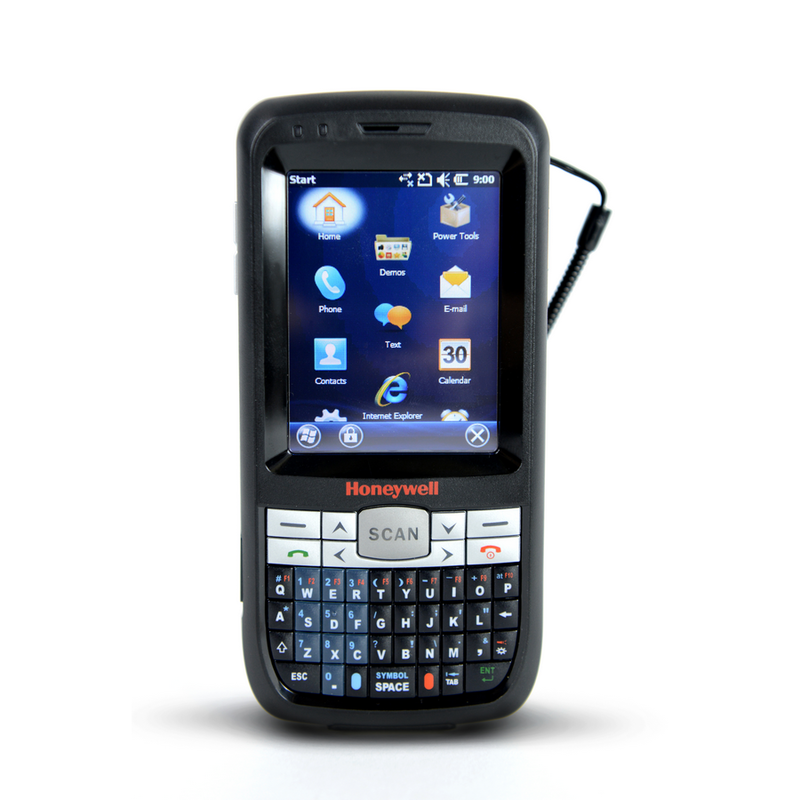 The Dolphin 60s Scanphone replaces the Dolphin 6000 mobile computer in the Honeywell line of mobile computers. 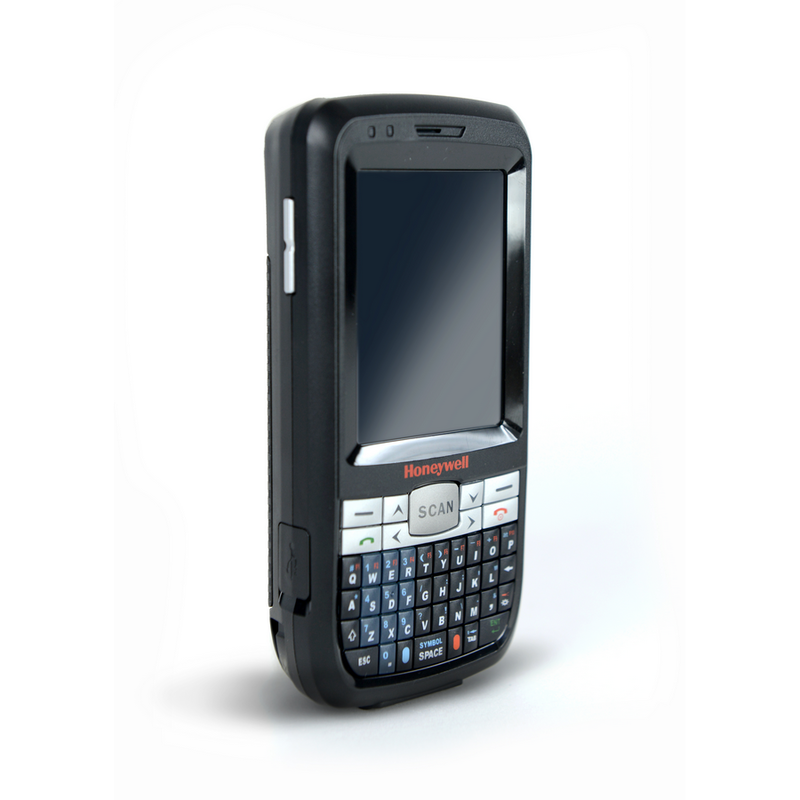 The Dolphin 60s improves on the Dolphin line with two keyboard options, GSM/GPRS cellular, WiFi and Bluetooth interfaces, a 5MP camera and GPS. It´s increased durability includes an IP54 seal (protected against water splashes and dust), and can withstands multiple drops from 4 feet. • Dimensions (W x D x H): 2.6" x 1.3" x 5.3"